There is more then meets the eye. 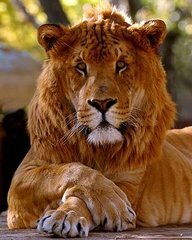 Ligers and Tigons, yes they are a hybrid cross between a lion and a tiger. They are beautiful to look at, they are bigger and stronger. But Does this mean they are healthier ? Sadly no, A large majority don't even live longer then a couple of days or weeks. 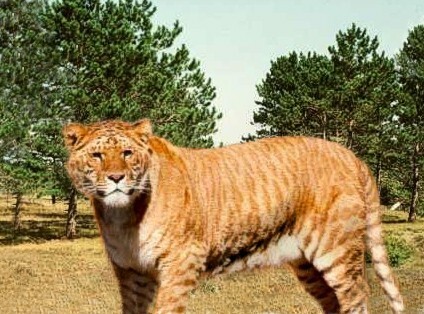 Hybrid animals are never found anywhere in the wild. In all those years there has been only one case where a pizzly ( hybrid cross between a polar bear and grizzly bear ) was found in the wild. We can conclude that hybrid animals are all mens doing. Most people will say that they cross these animals to conduct research. This may be the case but ''creating'' hybrid animals doesn't come without hurting another animal. 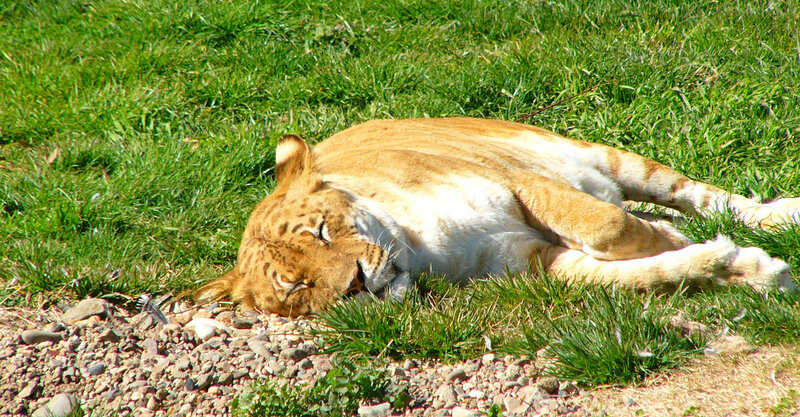 In particular Ligers and Tigons are known for their problems. Due to the hybridization, the animal lacks complete DNA, causing many health problems. These problems can vary from dying at an age of only a couple of days to depression and confusion because of conflicting behavioral instincts. They are prone to cancer, disease and arthiritis. Its also known that most of these hybrid animals are kept in rather poor conditions. People see them as an attraction because they are '' different, strange and unusual ''. Cubs are born much bigger then a normal tiger cub, most of the time the mother even needs a C section which is deadly for the mother. 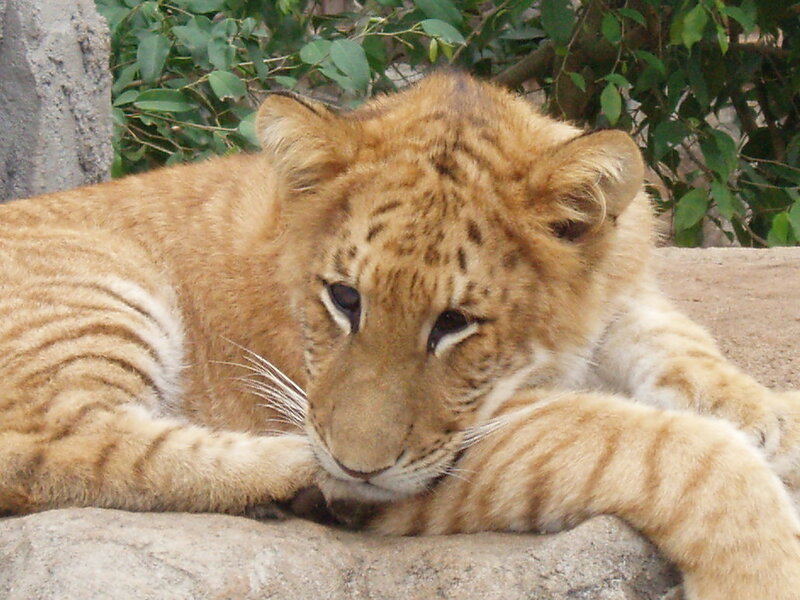 Ligers also have unique and complicated nutritional needs which are rarely met. Many who exploit these creatures claim to do so out of conservation. But really, what does breeding hybrids that would never exist in the wild do for the conservation ?.. Indeed, nothing at all. 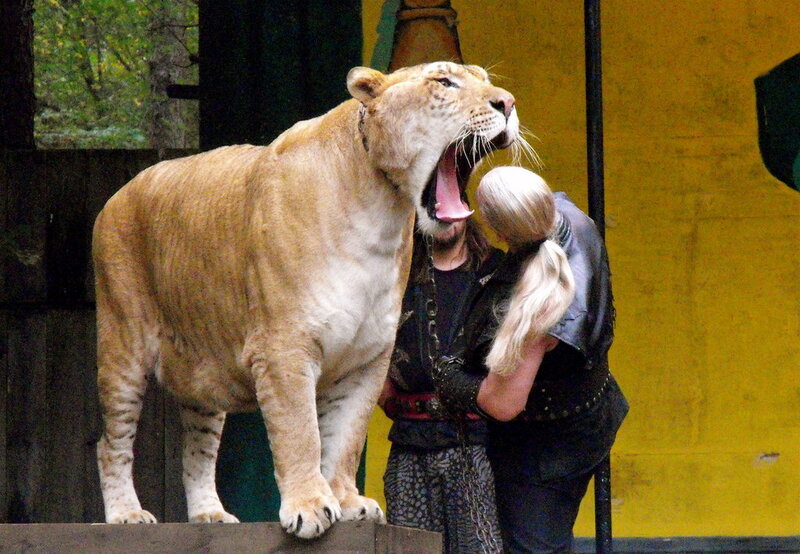 Should we really allow people to hurt animals, just for our entertainment ? I don't believe so, we should put a stop to this. And stop exploiting these animals for entertainment. The three cubs were born Sunday at the "World Snake King Education Farm" in the south, but one of them died almost immediately, the farm's owner Huang Kuo-nan told AFP. The Tainan county government said Huang will face a fine of up to 50,000 Taiwan dollars (1,600 U.S. dollars) for breeding wildlife without prior approval from the authorities.